Asset-based drayage carriers have their own trucks and chassis and can align that equipment with your shipments. When you partner with such a carrier, it doesn’t hang up the phone with you and then go out and find trucks to meet your needs – it has the equipment and can assign it to your supply chain. So, if your carrier contract covers the 400 containers you have arriving between September and December, your asset-based provider will plan accordingly and provide equipment for every one of those shipments. Now, of course, not every asset-based carrier is going to have equipment available as it may be “spoken for” by other customers. But, once you find one that can accommodate you, the equipment is locked in as yours. In this tight-capacity market, the value of this asset-based approach cannot be overstated. Having one carrier transport your containers across the ocean, bring it to a port, and then put it on a truck and deliver to your destination certainly sounds like a good idea. And, in theory, it is. It’s a very convenient distribution model that allows you to work with one partner for all your port distribution needs. 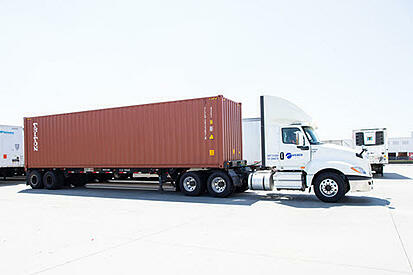 But, in practice, relying on an ocean carrier for drayage can leave a lot to be desired. As convenient as it may seem to deal with one logistics partner for everything, that convenience can quickly go up in smoke if you have a problem or otherwise want to talk to someone about your operation. Unless you work for Amazon, Walmart or another mega-volume customer of the carrier’s, communication is going to be difficult at best and non-existent at worst. This stands in stark contrast to the dedicated representative you will work with when dealing with most asset-based 3PL carriers. And, speaking of the Amazons and Walmarts of the world, they’re always going to take priority over smaller businesses when it comes to the ocean carrier’s dray capacity. The trucks and chassis you think you have at the port may suddenly be substantially delayed in handling your shipments if one of these retail or Etail monoliths needs them. In singing the praises of the asset-based carrier when it comes to drayage, we do want to note that there are times when non-asset providers are an effective drayage solution. During slow periods, there may be a negligible difference between asset and non-asset provider capacity and service. It may even prove to be beneficial to have a balanced strategy in which you rely primarily on asset-based providers, and then use non-asset-based ones as backups or for sporadic work. During peak periods, however, you need the peace of mind knowing that you have the regular capacity you need. The most effective way to do this is to lock in that capacity with an asset-based provider. 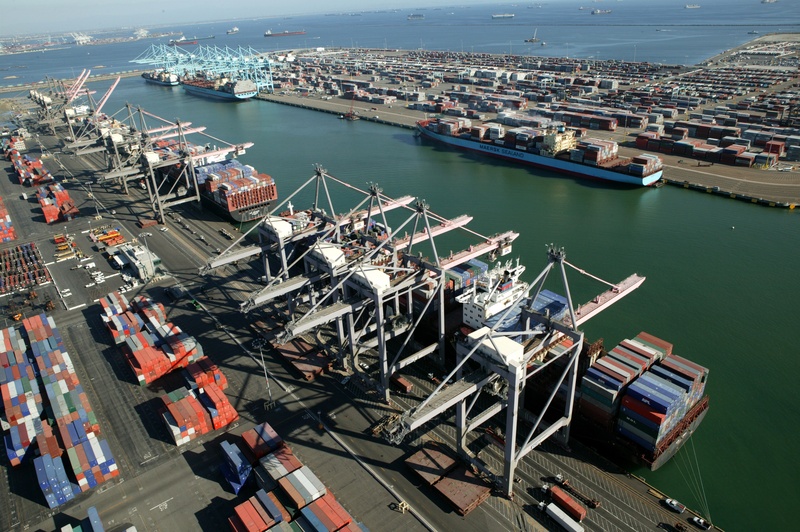 Weber Logistics is an asset-based transportation provider that performs port drayage operations at all major West Coast ports. Our drayage solutions are fully integrated with our warehousing and OTR operations, enabling you to work with one single 3PL provider for your entire West Coast supply chain. To learn more about our asset-based drayage services and the many other logistics services we offer, contact us today.